Be you a bowl latherer or face latherer we make hot lather a reality and affordable! Nothing is better than a hot lather, especially this time of year! 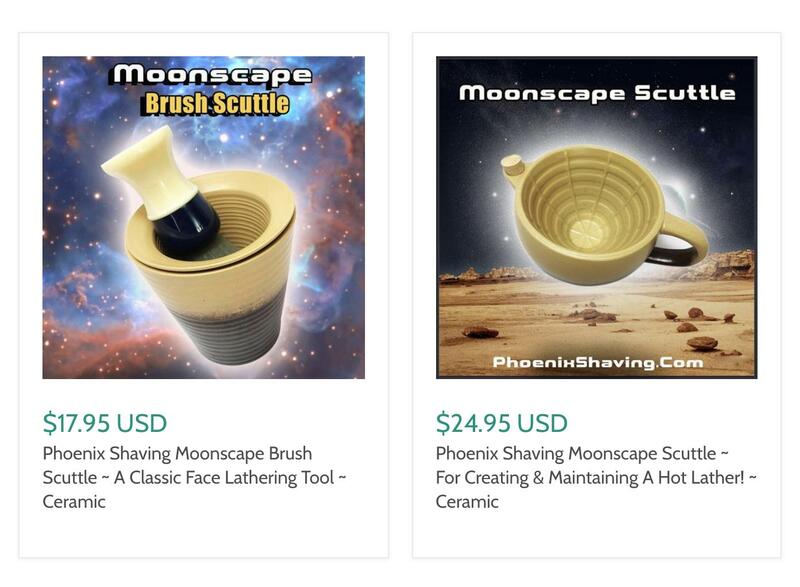 Check out our brush scuttle and lather scuttles Now!